LOCATION LOCATION LOCATION! 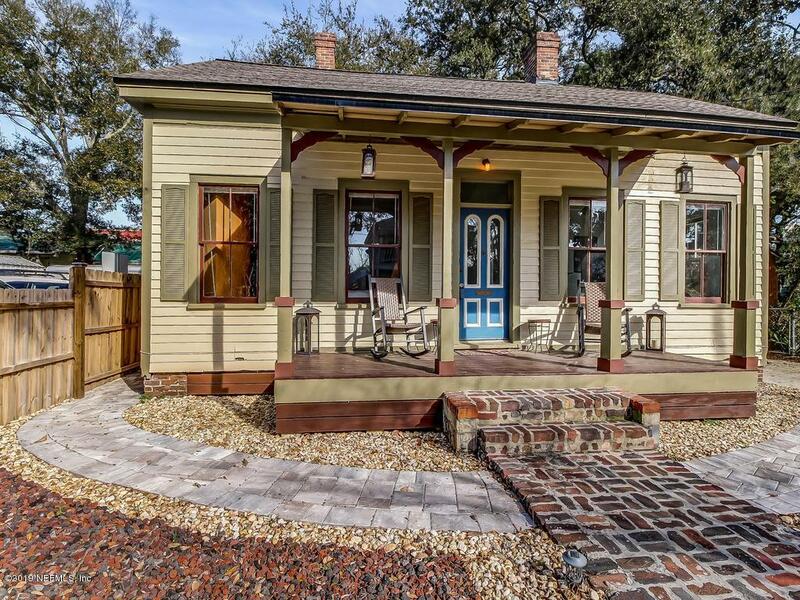 Historic Fernandina Beach cottage with SPACIOUS backyard with brick patio and driveway! Enough parking for multiple vehicles. 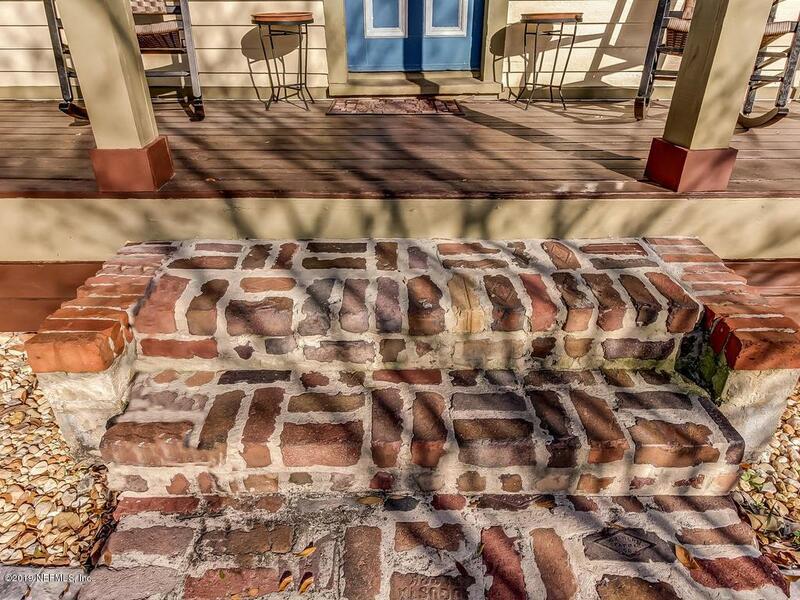 Walk to Centre St and all the gems downtown Amelia Island has to offer. 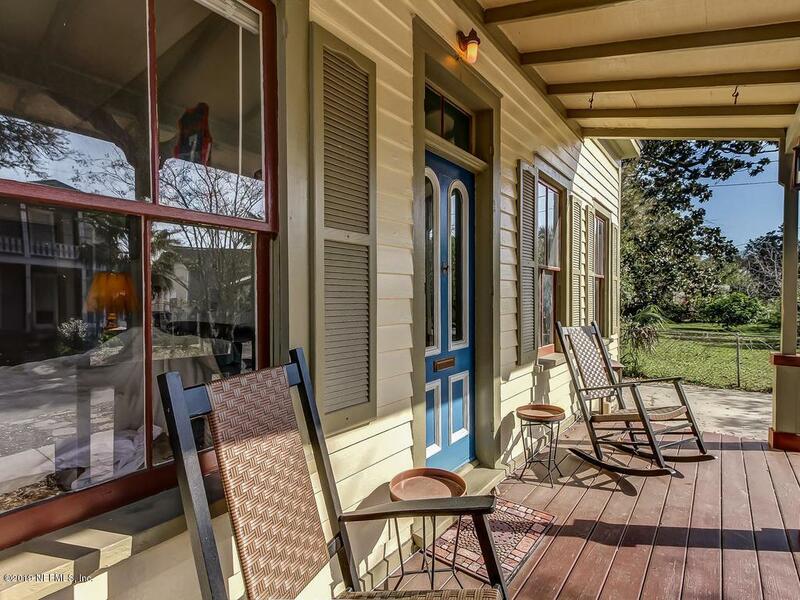 This historic cottage circa 1900 has original pine flooring in most of the home. 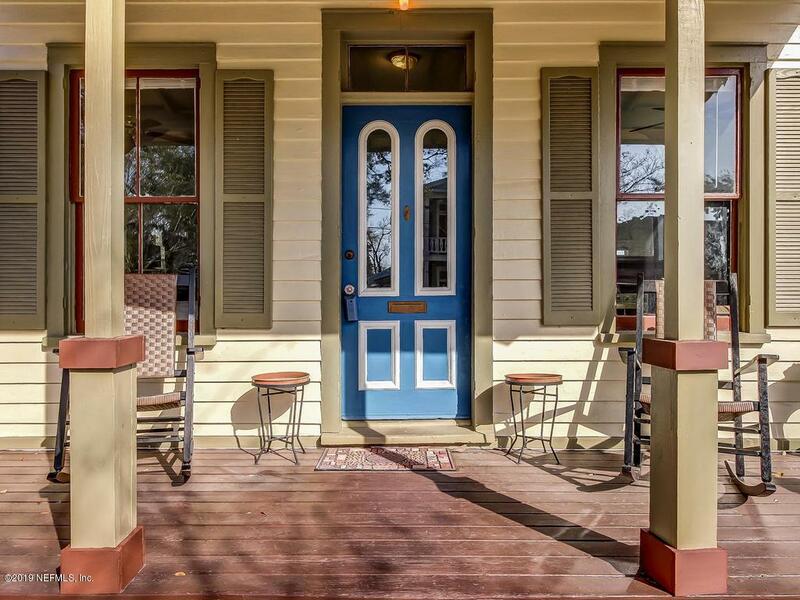 Kitchen has views of the backyard and updated appliances. Original windows. Upstairs has open rooms for bonus bedroom or storage. Fireplace in living and dining areas. Bedrooms have wardrobes/closet nooks. Bring your HGTV ideas and you are in for a treat! Make your appointment soon!